Thank you to our many loyal customers and our terrific crew for achieving an important milestone. 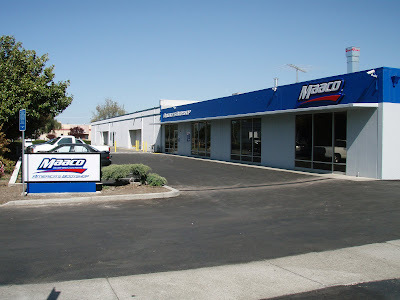 Almost Everything Autobody took in our 3000th vehicle for repair on August 6, 2010, just 28th months after we opened this new facility on Centralmont Place in Fremont, California. To repair over 1000 vehicles per year requires a well-trained and dedicated staff. The economic recession that started in 2008 hit us like it hit everyone. Our revenues declined and we had to lay-off employees. So we lowered prices to both help our customers make ends meet and to keep our experienced technicians working. What happened next surprised us. 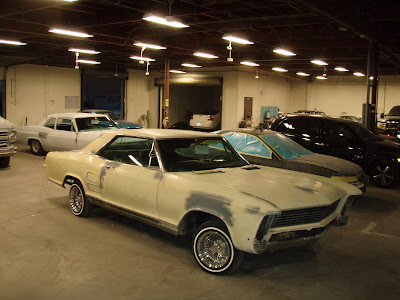 During the worst part of the recession, our business grew rapidly. We started hiring back employees and even hired new employees. In Spring 2010 we increased capacity 15%. A few months later we increased capacity again, by another 20%. At the same time, our customer satisfaction score increased to 98% as measured by the independent industry watchdog agency CSI Complete. So thanks again to our customers who have honored us with their business and our great employees who work hard to keep our customers happy.